Money wants to come into your life. You’ve earned it and it’s one of the rewards you can use as trade currency to make the world a better place. 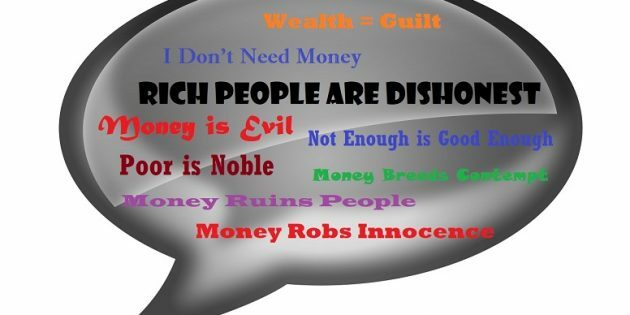 However, BubbleTalk, or your subconscious thoughts, could be keeping that cash from flowing into your life. In this podcast, you will learn how to identify your BubbleTalk around money and prosperity, then choose to shift your subconscious thoughts and create what you want on a conscious level. Create a more abundant life for yourself and those who need you by visiting essenceofbeing.com/eoa, where you’ll find a FREE Abundance Course that will kick-start the money flow that’s been damming up, waiting for passage into your life. And while you’re there, check out the upcoming One-Day Event!